It is well known that e-learning is a cost-effective approach to train employees. Organizations can choose to develop in-house or rely on third party e-learning vendors to develop online courses. 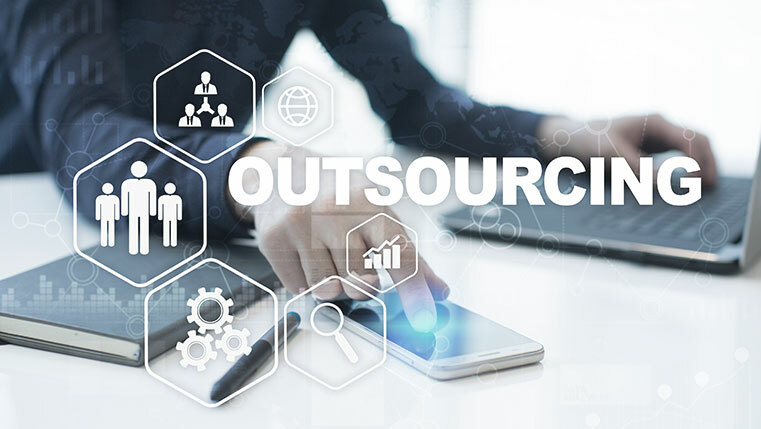 Companies tend to outsource for various reasons such as the lack of in-house expertise or cost advantage compared to in-house development, and more. Irrespective of the reasons, if done correctly, it can be beneficial to organizations as it increases the chances of getting work done by highly skilled instructional designers for a comparatively lesser cost. However, you will have to do some ground work before outsourcing your training requirement. Considering the six things listed in this infographic will help you prepare adequately to outsource your training.